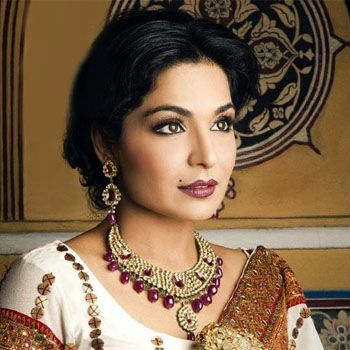 Meera is a familiar face in Pakistan not only as a senior actress and model but also due to several of her controversies. Her Nikkah case is present in the court while she also refused to come to court as she received death threats. Recently, she performed in a Bollywood film “Hotal”. Currently, Meera is declining as an actress and she blamed Mahira Khan for her problems in acting. At Indian Couture Week 2016, Meera walked on ramp for designer Tejas Gandhi. You can view few pictures of Meera during her walk on the ramp.